 NOTE: The venue for this event has been changed to the Writers Guild Theater at 135 S. Doheny Drive, Beverly Hills 90211. See map below. Graham Yost will be on hand to discuss the pilot, which he adapted from the short story. He’ll discuss the process of bringing the script to the screen, from initial idea to final draft. The pilot screening will begin at 6:30 PM; interviewer Robin Schiff will begin the Q&A at about 7:30 PM. Light refreshments will be served. NOTE: If you purchased tickets to the originally scheduled JUSTIFIED event (previously scheduled for Feb. 21) and have NOT asked for a refund or to switch your ticket to a different night in the series, your tickets for this event are STILL VALID. Questions? Call 323.782.4692.